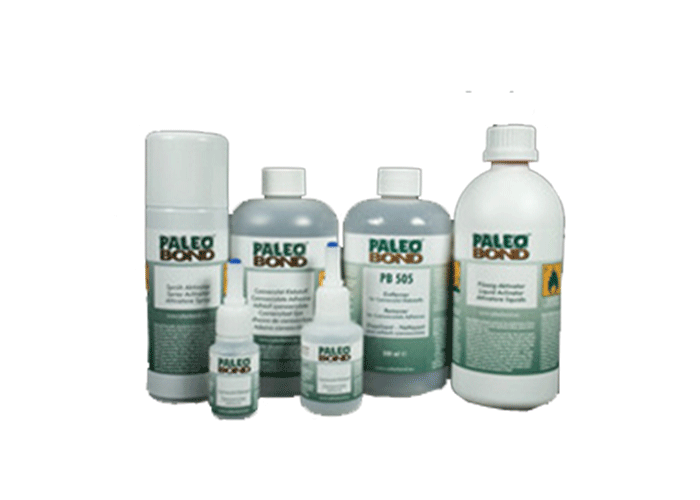 Paleo-Bond products are developed and field tested by paleontologists for paleontologists. Anyone who is involved with paleontology knows that fossil recovery and preparation is time and labour intensive. Equipment and materials need to be of the highest quality to ensure success. Paleo-Bond is a line of products that has been created specifically to aid in fossil collection, preparation and preservation. With Paleo-Bond, you always have the assurance that the products you are using have been made by people who care as much about fossil recovery as you do. The Paleo-Bond fossil Penetrant Stabilizer has been developed to penetrate and stabilize fragile, porous fossil remains. When alkaline materials in the substrate interior consume the acidic stabilizer in the adhesive, it initiates the curing mechanism. This ensures that the entire volume of adhesive will be cured. Unlike other adhesives that may leave uncured material trapped inside a thin layer of adhesive, Paleo-Bond cures from the inside out, providing the best stabilisation process available. Cracks in field-excavated specimens are a fact of life for us, and if they can be repaired during excavation, later preparation is much easier. Paleo-Bond Adhesives come in various viscosities that range from 5 to 2,500 mPa*s and in Gel form. In order to allow a perfect bonding Paleo-Bond offers an Activator and a Debonder as an additional programme for Cyanoacrylate Adhesives. This is the workhorse of the Paleo-Bond family. PB 002 is a primer for other adhesives as well. Due to its very low viscosity of 5 mPas, it penetrates deep into the vascular system of a fossil bone. To sum up, it fills micro cracks, strengthening the entire fossil structure. 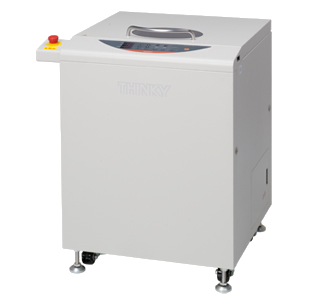 It captures punky, weak fossil material and hardens it in minutes. In the field, it is often wanted to hold something together prior to the final laboratory preparation. There are often dirty, out of alignment fossil parts that need a light bond to preserve integrity from field to lab. 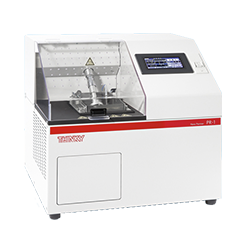 PB 4417 stabilizer with a viscosity of 5 mPa*s can be either air scribed or air abraded away, as you are preparing the specimen for permanent restoration. Two years of field testing have given Cyberbond the « go ahead » with this new product. These are the high strength adhesives used when you bond your fossils back together. Each adhesive has a different thickness (viscosity/centipoises); the higher the number, the thicker the adhesive. You need a strong adhesive to make up the difference of error between the two opposing surfaces you intend to bond together. 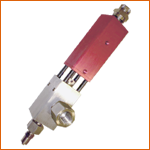 Revolution, the linear displacement valves from the series are the first MV valves incorporating a volumetric concept. 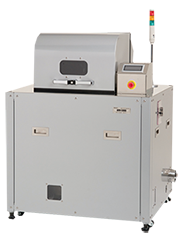 The FCM100 is ideal for any low viscosity underfill, encapsulant, conformal coating, and micro dot or bead dispensing project. 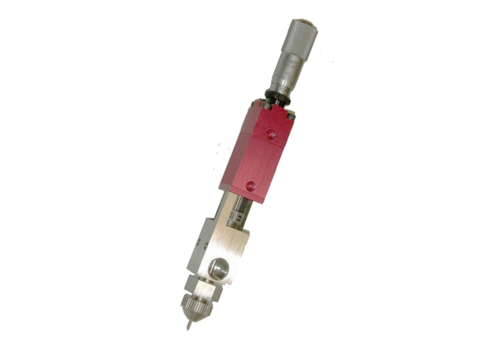 The 700ETC valve controller allows the dosing valves to be controlled manually (operator) or automated (machine). 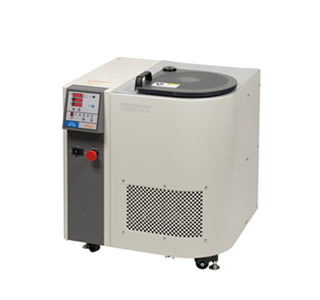 The SR500 allows to proceed to the immediate mixture of 500 grams of manufacturer dough to braze , without preliminary intervention. 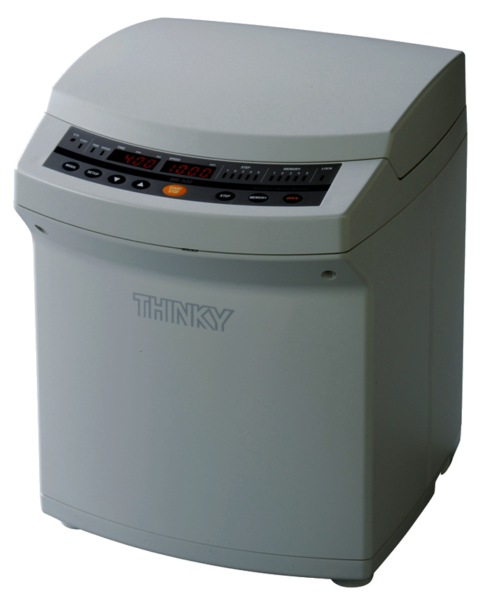 The THINKY PR-1 Nano Pre-mixer for nanoparticle dispersion and deagglomeration of CNT, graphene and other 2D nanomaterials is a patented design using a unique dual ultrasonic system to uniformly disperse nanomaterials before mixing into other materials. The ARV 930TWIN is the only mixer to be had a double platform of mixture. Its reservoirs coupled of 500ml each confer him a maximal capacity of a liter. 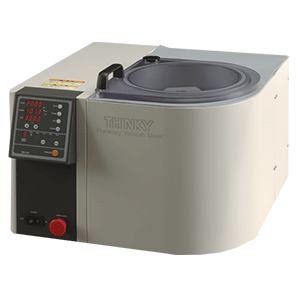 The planetary mixer ARV 5000 is a large model that handles large capacity of maximum 3L and achieves deaeration at the submicron level. 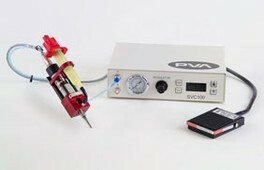 Strong and sustainable, the ARV 310 suits to the users avid to make mixtures repeated without necessity of being mobile.